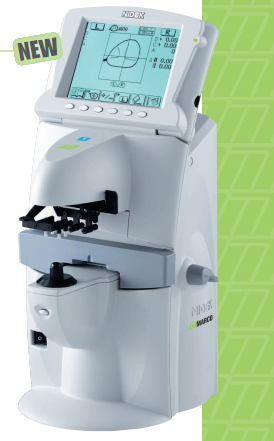 The newest generation of automated lensmeter represents the latest in lens measurement. This also has built-in IC card reader that transfer your lens information to the doctor's auto-refractor. We really like efficiency and accuracy.